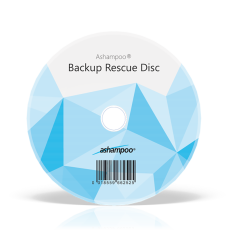 Extract the downloaded file (ashampoo_rescue_disc_archive) by right-clicking on it and selecting "Extract All". Then follow the instructions in the window that opens to actually extract the data. If double-clicking does not open an extraction program then you will have to install a free ZIP software to extract the data (for example Ashampoo Zip FREE). 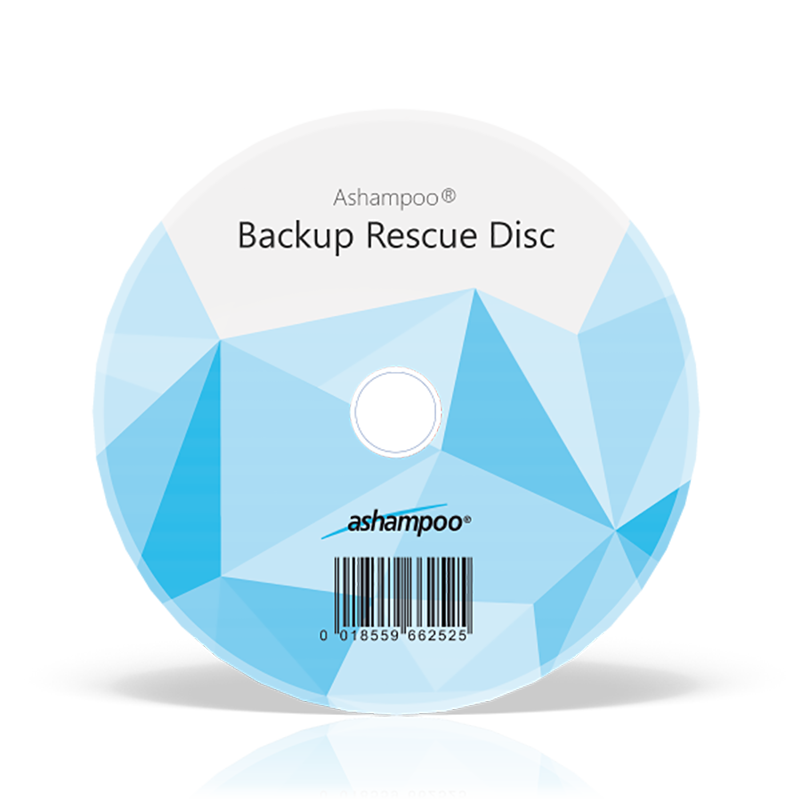 After you have extracted the ZIP file you should now have a file called "ashampoo_rescue_disc.iso". It contains the rescue system data. The next steps depend on wether you would like to create a CD or a bootable USB flash drive. You should follow these instructions only if you want to create a rescue CD. See below for instructions on how to create a bootable USB flash drive. Burn the downloaded ISO file (see above) to CD. It is very important that you use a burning function that specifically mentions that it is intended for use with ISO files or disc images. If you just burn the downloaded file like any other file the resulting disc will not work as intended. You can usually simply right-click on the file in Windows Explorer and select "Burn disc image" from the menu. If this menu entry is not shown on your computer please follow the instructions below for previous Windows versions. You should follow these steps only if you want to create a rescue USB flash drive. See above for instructions on how to create a CD instead. At the bottom of the window: select the drive letter of the USB stick that you want to use. WARNING: The current contents of the selected drive will be deleted if you continue!